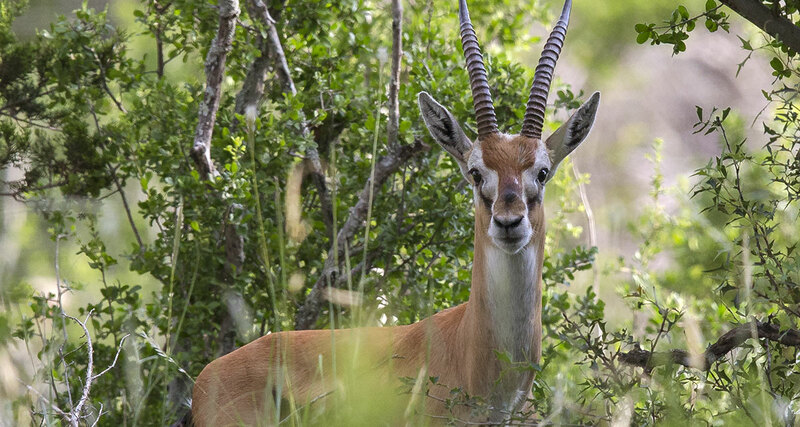 The Grant’s gazelle is still a common species, despite having been eradicated in certain areas. Major threats have been habitat destruction and poaching. The gazelle’s status as an unthreatened species is dependent on protection of the national parks and reserves where it lives, including Serengeti National Park and Ngorongoro Conservation Area in Tanzania, and Lake Turkana National Parks in Kenya. Estimates of the population range from 140,000 to 350,000. While certain areas have stable populations, overall the population trend is going downward.